Communicating to employees is a challenge in any organization, but imagine having to communicate to over 100,000 employees located in 1,200 different locations. With 98% of the company’s workforce working at restaurants, how do you communicate in a world where employees are not sitting in front of computers, but are out helping customers? That’s the challenge McDonald’s UK had, and one it set out to overcome when developing “ourlounge,” its employee engagement portal. Yes, it’s online, but since employees have secure access to it from their phone, tablet or home computer as well as from a computer in restaurant staff rooms, it’s worked great for them. So great, that this engaging and effective platform contributed to McDonald's being named for the 10th consecutive year in Great Place to Work’s “25 Best Workplace”’ list, and for the fifth consecutive year in The U.K.’s Sunday Times “25 Best Big Companies to Work For” list. Ourlounge was first launched in 2006, and has evolved and developed to be the one-stop shop for employees, being a place where employees can check schedules and payslips, book time off, access learning modules, hear about upcoming promotions and competitions and access employee benefits. There is also a “Most Talked About” section, where customer comment trends are detailed and a “Food for Thoughts” section, where comments of employee praise from customers are posted. The portal is essentially the gateway to McDonald’s life. It’s allowed us to reach our employees far more effectively than previous communication methods and because it can be accessed on mobile devices and from restaurant staff rooms, it’s easy for our employees to visit as often as they wish. If you want your communication to truly be open and honest you need to bring a variety of dimensions to your workforce. 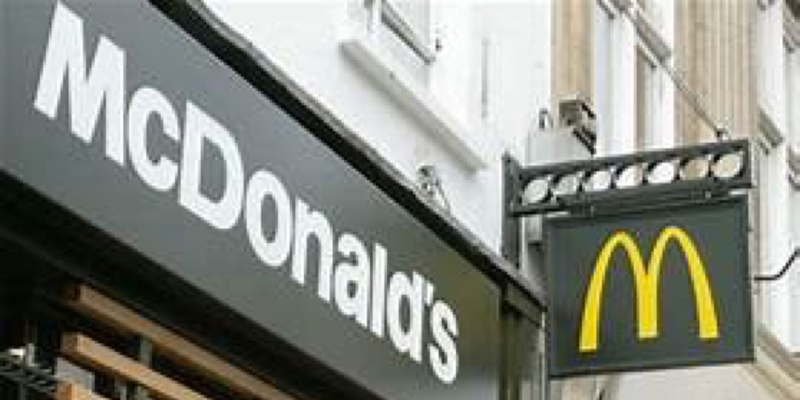 For McDonald’s, this meant having one integrated communication platform to combine business and employee information. Don’t believe that just because you have an offline workforce you can’t have an online solution. As this proves, your workforce will engage with an online solution, which makes it easier and more enjoyable for them to access important information.